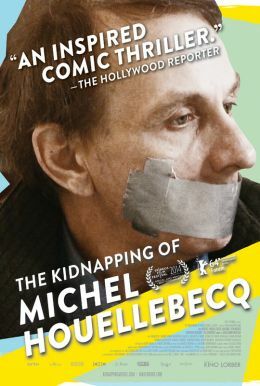 Michel Houellebecq, possibly the most widely read living French writer, wasbelieved kidnapped on September 16, 2011. But was he really? After a flurry of media reports of his abduction, the story goes cold and Houellebecq, famously reclusive, refuses to set the record straight. Now he goes one step further by starring as himself in a film that purports to tell the tale.